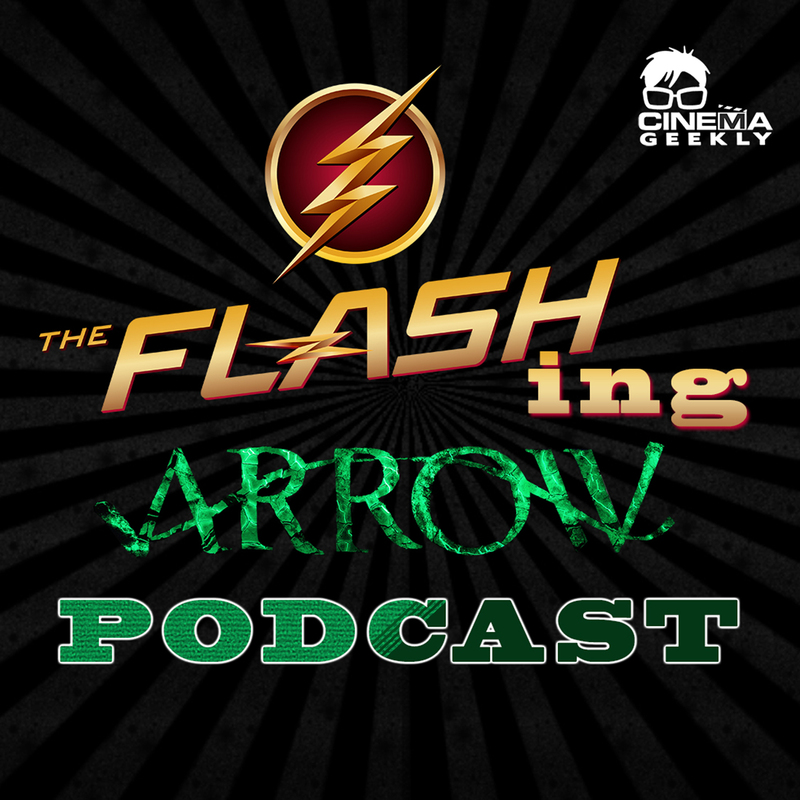 This week Anthony Lewis and Glenn Boisvert discuss the Season 1 Episode 6 of The Flash (The Flash Is Born),Season 3 Episode 7 of Arrow (Draw Back Your Bow), and Season 1 Episode 7 of The Flash (Power Outage) as usual talk about where the shows are heading and how they might collide with each other. 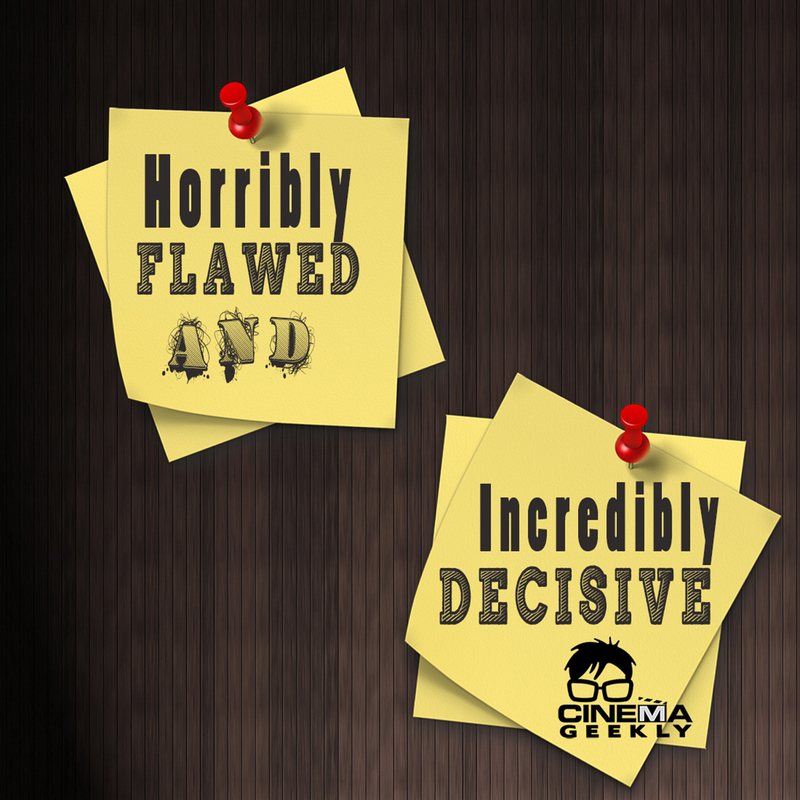 This week Anthony Lewis and Glenn Boisvert discuss the ninth and tenth episodes of Gotham’s first season entitled “Harvey Dent” and “LoveCraft” including what we thought worked, what didn’t, and where the show is heading. 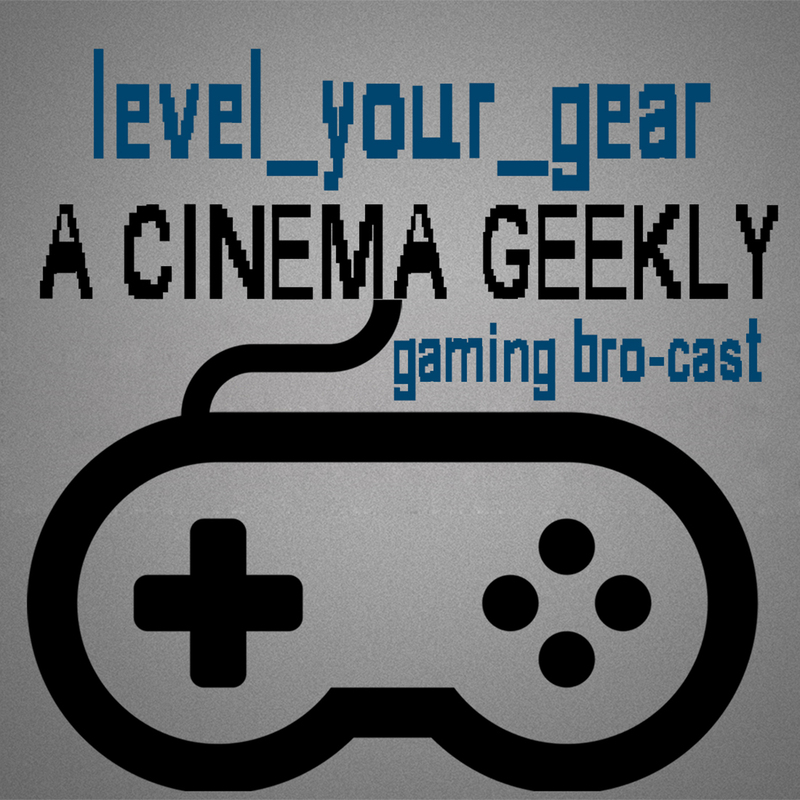 This week the guys discuss GTA V first person scandals, Walmart getting scammed for $90 PS4’s, Goat Simulator, Assassin’s Creed Unity, WWE 2K15, Sherlock Holmes: Crime and Punishment, Cyber Monday deals, and tons more!!!! 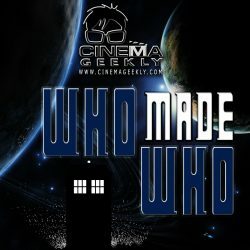 This week Anthony Lewis, Aaron De La Ossa, and Ben Knight sit down to discuss the 12th episode of Doctor Who’s 8th series entitled “Death In Heaven”. Plus the guys give their predictions about what we will see in the Christmas Special!!! 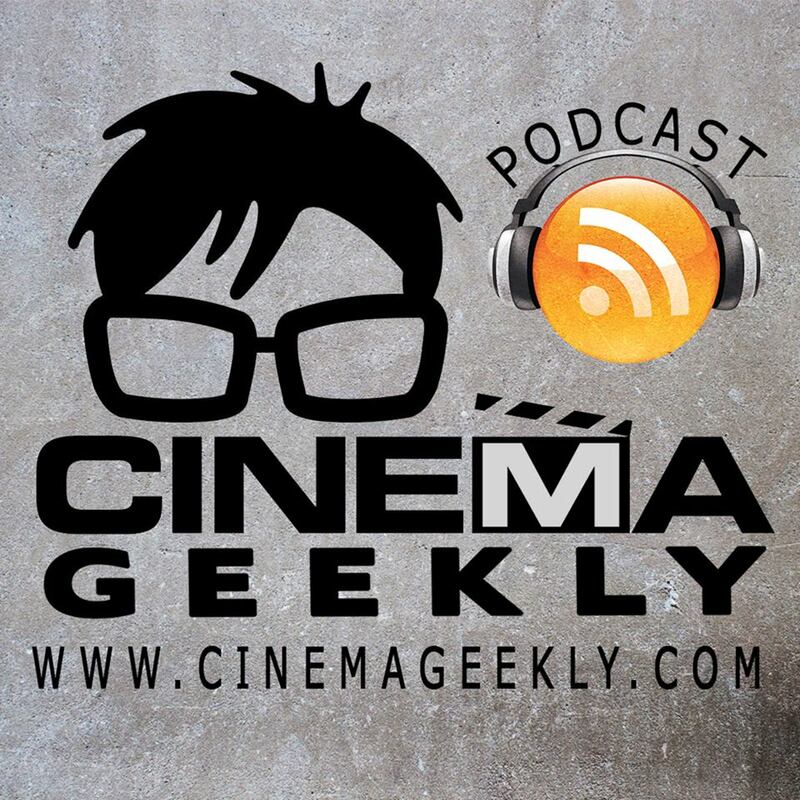 This week Anthony Lewis and Glenn Boisvert discuss the Season 1 Episode 5 of The Flash (Plastique) and Season 3 Episode 6 of Arrow (Guilty) and as usual talk about where the shows are heading and how they might collide with each other. 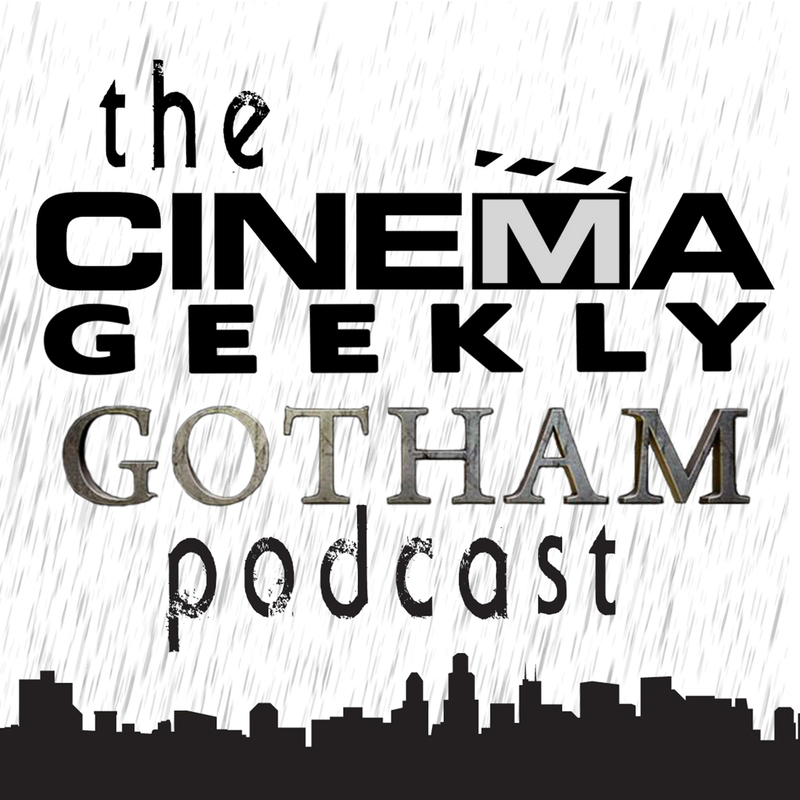 This week Anthony Lewis and Glenn Boisvert discuss the eighth episode of Gotham’s first season entitled “The Mask” including what we thought worked, what didn’t, and where the show is heading.